Izza Glino, the owner and founder of IzzaGevents offers her services as your wedding and event host extraordinaire. 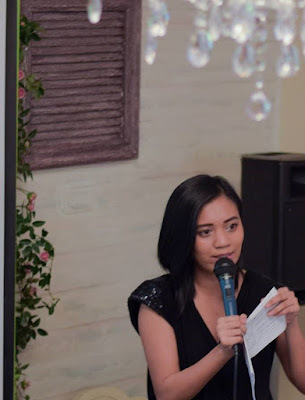 As your wedding and event emcee, Izza will share her experience and expertise in handling the crowd at ease. She will also help form a personalized program that will make your wedding and event extra special. As a host, her goal is make sure that everyone will have fun without sacrificing the essence of the event. Why should I hire a wedding and event host? Your wedding and event deserves a professional host rather than mere friend or acquaintance who have zero experience in handling a program. You want your guests to have fun and you want you wedding and event to be memorable to everyone. You want to guarantee an all-out entertainment for you and your guests by hiring a professional wedding and event host. Let's admit it, planning a wedding and event is chaotic and burdensome. That's why an expert wedding and event consultant is necessary to take the lead in organizing your once in a lifetime event. The consultancy program happens as soon as you got engaged or start planning your event. You will be guided from start to execution, a personal assistant to book your vendors, cater to your wedding and event needs and coordinate with every detail of your great and glam affair. Why should I hire a wedding and event consultant? A wedding and event consultant is necessary for those who have no idea how events are done. Yes, you can opt to Do-It-Yourself your special occasion, but if you don't have the luxury of time then a wedding and event consultant can be the solution. Someone who will help you plan, organize and conceptualize how your wedding and event will be. From selecting the right theme to researching the best venue and vendors within your budget and many more. Your wedding and event consultant works as your "double" making your whole wedding and event planning less hassle. Spend more of your time pampering and let a wedding and event consultant do the preparing. We also offer a dedicated team to ensure that your wedding and event will happen as planned. #TeamIzzaGevents is group of professional event managers who share the same passion in the area of planning and organizing events. They go the extra mile in making sure that the preparation, ceremony and reception program are well executed. They do the hard work for your big day. Why should I hire a Wedding and Event Coordinator Team? You've invested time, money and effort planning your wedding and event. Now it is time for you to relax on your big day and let an expert set of coordinators handle everything. Hiring a team of experienced wedding and event coordinators will ensure that all details of your once in a lifetime affair are done and followed. They are trained to accommodate you and your guests from start to finish of the program. From manning of registration area, assisting of co-supplier on their duties and responsibilities, ensuring everything is set and ready before another part of the program happens, giving out souvenirs to handling materials, etc. Wedding and Event Coordinators are your own "dream team", the very group that will help make your dream event happen. Izza, the owner and Head of Operations of Izza Glino Weddings and Events, has been in the business of hosting since 2011. Her style when it comes to hosting is quiet unique to be honest. The volume and modulation of her voice changes once the microphone is on and she is in front of the audience. She can handle Tagalog, Tag-lish or pure English wedding and event. She does not throw jokes/punch lines that often unlike other hosts, but her hosting powers will keep your audience stay alive. She goes to the any wedding and event prepared. Her ad libs and impromtu makes her one of the best young professional wedding and event host in the Philippines. Yes. Being in the industry of event planning for years we have worked with some of the best wedding and event suppliers in the country to date.  You can check our AFFILIATES PAGE for our supplier suggestions. CLICK HERE for tips when hiring your wedding and event supplier. We also always recommend for our clients, especially the couples, to invest in these five suppliers the most. This team can accommodate an event of 100-150pax including the couple and entourage. For weddings and events exceeding 100-150pax, we require an additional person-in-charge for additional fee to be paid on the day of the occasion. 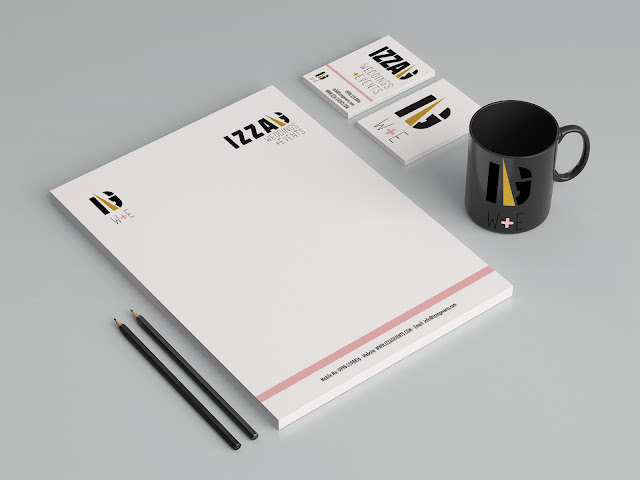 This is to ensure that the quality of service #TeamIzzaGevents provides is still met. 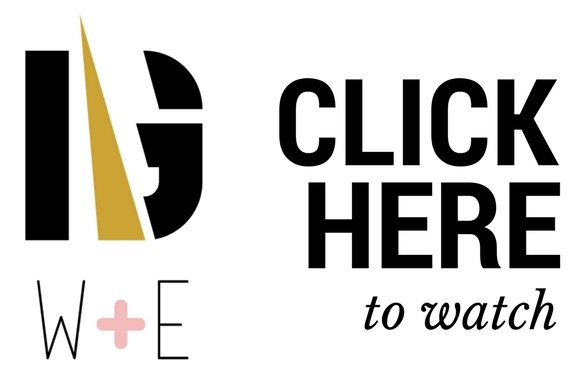 All of our business creatives from logo to marketing materials are created by Ellie of www.allthingsellizoid.com. She is the Head of Creatives of IzzaGevents. The amazing talent of our very own, Ellie! We hate to break it to you, but based on our experience being in the industry for six years and counting, there is absolutely no perfect wedding. 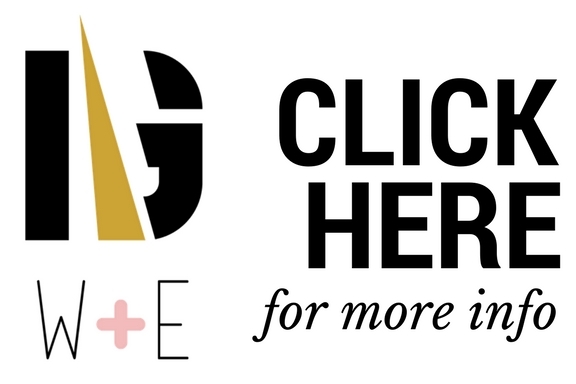 We believe that behind the best weddings and events you may have attended or have seen on magazine, Facebook, Instagram, YouTube, etc., were small mistakes and glitches necessary to make it extra memorable. Instead of chasing for "perfect", our goal is to exceed our client's expectation. Thus, as long as we know that our client is satisfied (and found their wedding and event to be perfect in its own right), we know we've done a good job. As anyone will be aware of, our wedding and event service comes in a first come, first serve basis. The earlier you book and reserve your exact wedding date, the better. Once you have locked in mind the wedding and event date, we suggest hiring a Wedding and Event Consultant right away. This is to expertly assist you on the step by step process (with proper timeline) of your wedding and event. Ensure a professional Wedding and Event Coordinator Team to accommodate your special day. Book them a month before your wedding and event date to ensure proper turnover of details like guest lists, table set up and more. 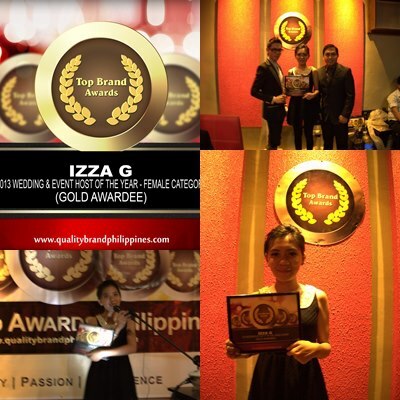 Hire Izza as your Wedding and Event Host, 1-2 weeks before your wedding and event date. She will suggest different gimmicks a.k.a. pakulo to make your occasion memorable to you and your guests. Our payment process is pretty simple. A non-refundable PHP 2500 shall act as reservation fee upon our official meet up or contract signing. Full-payment shall be made on the day of the wedding and event date. Payment can be made via BPI bank deposit or on-the-spot cash. Full weddings and events production service based in Taguig, Philippines.